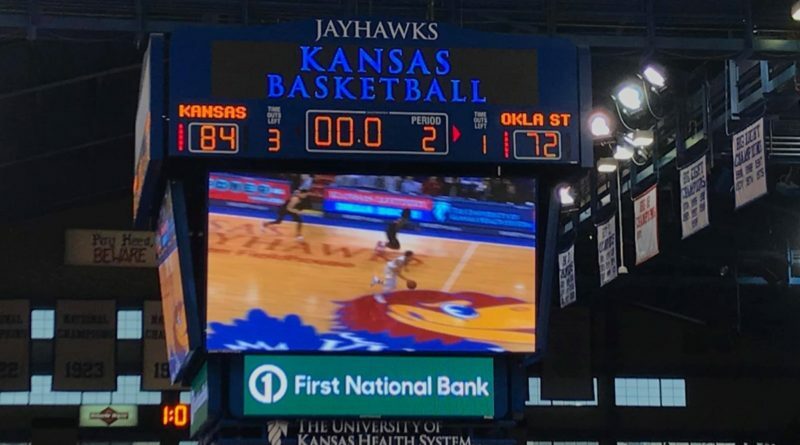 Kansas clipped Oklahoma State, but a big week lies ahead for the 14-time defending champion Jayhawks. 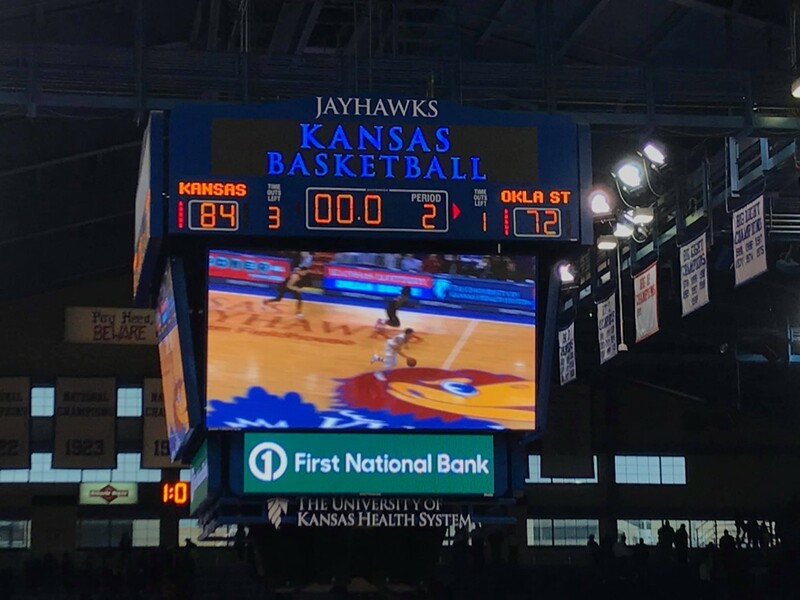 The Jayhawks continue to dominate teams at Allen Fieldhouse, as they beat Oklahoma State by double-digits to move back into second place in the Big 12. Without Lagerald Vick, Kansas found a handful of contributors to keep its offense flowing, including Ochai Agbaji and Dedric Lawson. We break down the win and talk about if this is a blueprint the team can build off of. The real challenge, of course, is getting performances like this on the road. Kansas has a fast turnaround this week, as they travel to TCU to take on a Horned Frogs team that’s coming off its best win of the season. 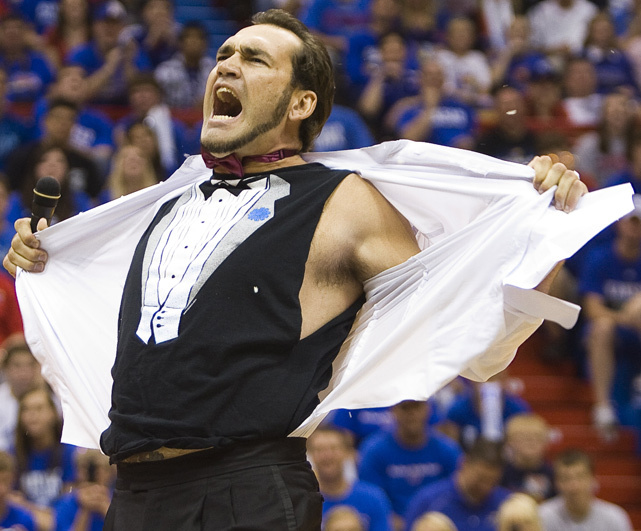 Will KU finally be able to buck their road woes and score a big conference win? 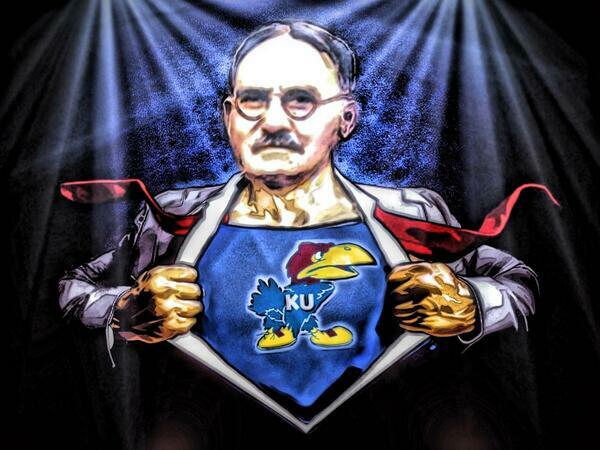 Considering how well K-State has been playing as of late, they’ll need this one. We break it down and discuss whether or not they can finally get off the struggle bus.